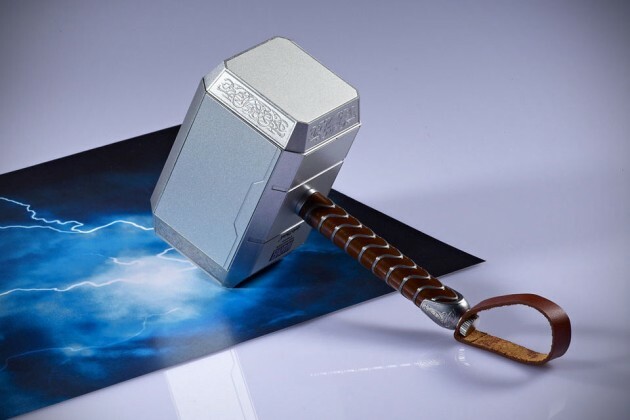 the frictional weapon of choice for the God of Thunder Thor is none other then the Mjolnir, a hammer forged in the heart of a dying star and it holds some serious magical and destructive power. thankfully, only the worthy (meaning a person with ‘sound moral character and integrity’) will be able to wield it, so there is no worrying about it being misused. that also posed a problem: mortal like you and me can’t and will not be able to lay your hands on one, but fret not, cos’ the Thor Mjolnir Hammer Power Bank you see here is worthy enough to be handled by any mortal. 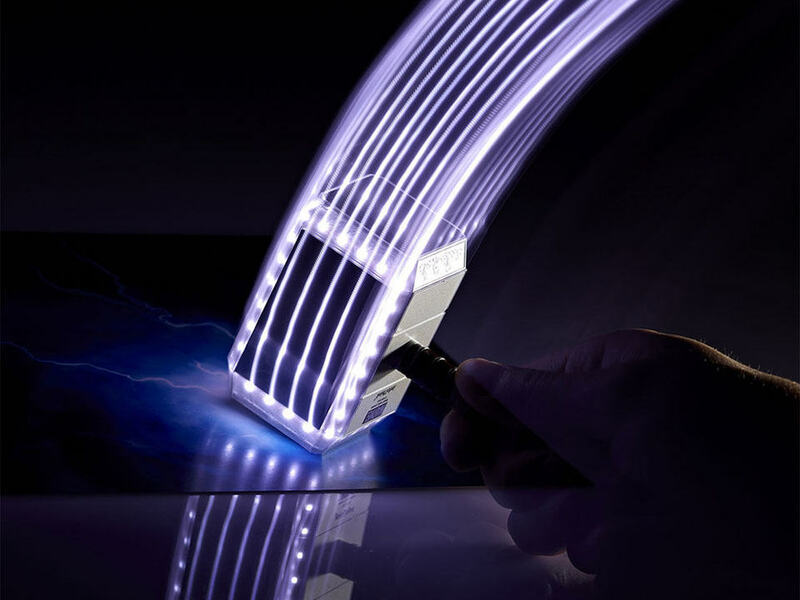 it is a scale version which means it will not help you fly, control the weather or open inter-dimensional portals, but it has other power and that’s to keep your USB-powered gadgets topped with juice. 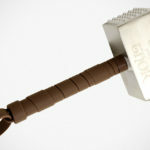 now, that’s the one power Thor’s real deal hammer can’t give you, isn’t it? 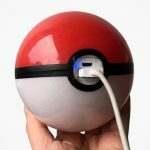 it is quite small, measuring 13 x 8 x 5 cm and weighs up to 450g, which obviously won’t cause any harm or destruction, but it will lend you the geek cred when you roam this gadget-filled mortal world. and it has some real aluminum and zinc in the mix too, which adds to the appeal and to certain extend, realism. 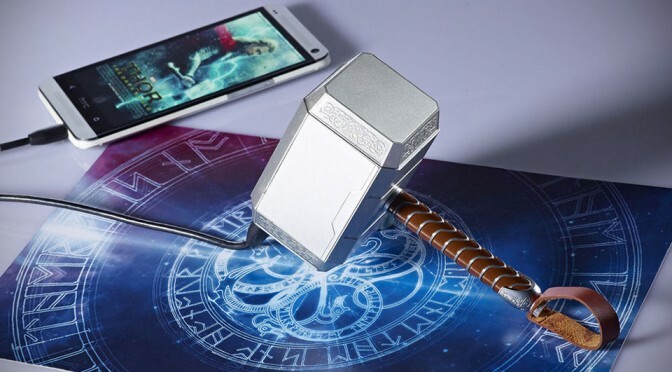 officially licensed and made by Taiwanese peripheral maker, infoThink, the Thor Mjolnir Hammer Power Bank is available in three capacities: 2,600, 5,200, and an almighty 10,400 mAh, supplied by Sanyo rechargeable batteries. 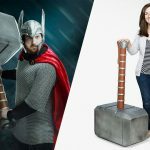 there is a micro USB charging port for juicing up the hammer and a full-size USB 2.0 capable of pumping out 2.1A for charging anything from smartphone to tablet. but that’s not all. 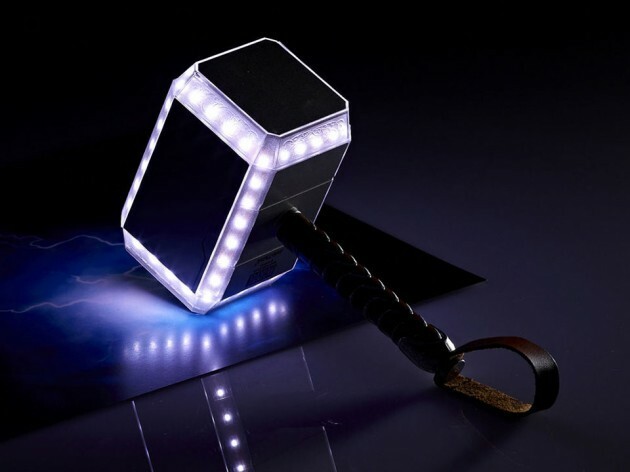 there is some vanity touches too, like built-in LEDs and speaker that mimics the Mjolnir’s effects such as thundering and lightning when you swing it. 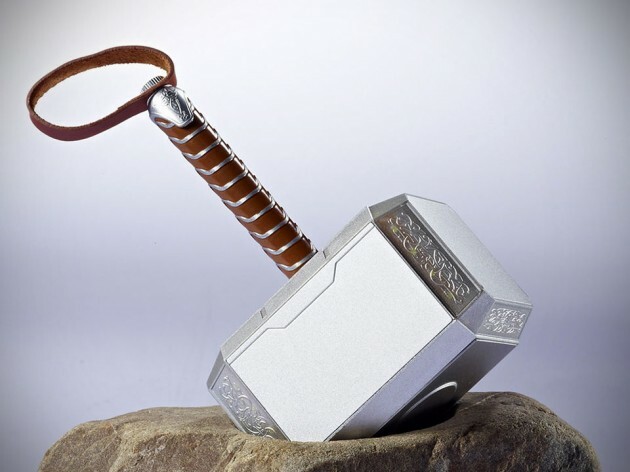 unfortunately, it looks like this is only available in Asia, or Taiwan to be specific, but if you are dead serious about this super… well, geek’s weapon, it is available for grab on eBay for between $76 and $120 a piece. keep going for a short demo video.